This beautiful gem cut crystal(optical glass) Hole-In-One award is perfect to show off that accomplishment. Fits nicely in a golf trophy case, den shelves or coffee table. 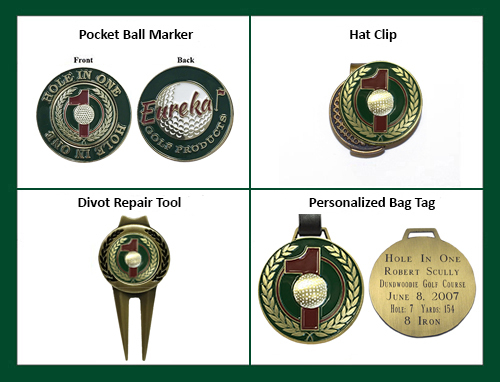 Is etched with Hole-In-One logo and details of your Hole-In-One.